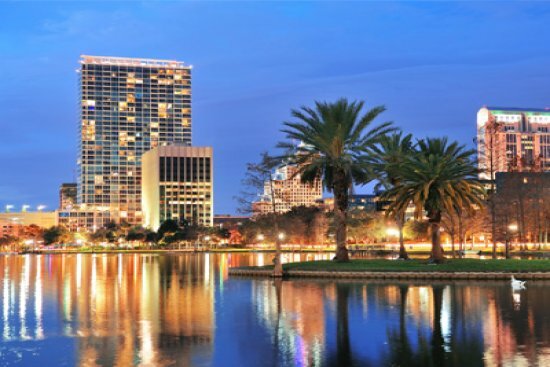 Situated in one of the most fabulous family vacation destinations in the world, Orlando timeshares offer luxurious lodgings right in the fun-loving heart of the area's amazing theme parks. From Disney World to Universal Studios, Sea World and Islands of Adventure, Orlando is chock full of entertainment for kids of all ages. Build sandcastles on white sandy beaches; enjoy a round of championship-level golf or sample cuisines from around the world, all within an easy drive from your relaxing Orlando timeshare. The wonderland of Las Vegas offers everything you could want in a vacation on a big, bold scale. 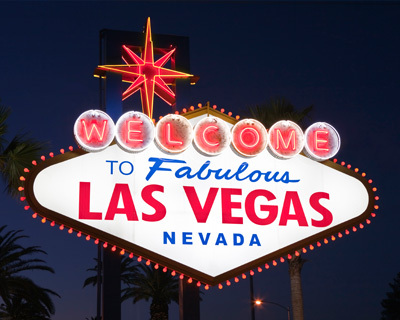 Nevada's legendary gambling and entertainment paradise is brimming with incredible casinos, super shopping, star-studded shows and glittering nightlife, and your Las Vegas timeshare will put you in the heart of all the action. Take a break from the high life and visit stunning nearby attractions like Red Rock Canyon and Hoover Dam. 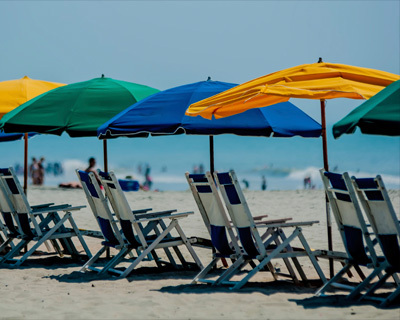 Bursting with family fun from gorgeous beaches to old-fashioned amusement parks and boardwalk adventures, sunny Myrtle Beach, South Carolina is one of America's favorite vacation destinations. A Myrtle Beach timeshare is the perfect home-away-from home, offering a peaceful place to rest by the pool after an incredible day spent visiting such super attractions as Ripley's Aquarium, Myrtle Beach SkyWheel, Pavilion Nostalgia Park or the NASCAR Speedpark. Sunbathe on some sixty miles of picturesque beaches, play a round of world-class golf or rent a deep sea fishing charter. Full of magic, music and family-friendly entertainment, Branson, Missouri brims with amazing theatres, museums, attractions and live entertainment. Venture down Highway 76 and delight in scores of live music venues, check out local theme parks, golf courses and fishing spots or take to the air in a helicopter ride, skim over the water as you parasail or take on a jet skiing adventure. 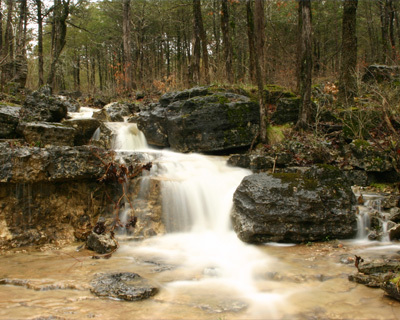 Attractions near your Branson timeshare include 57 Heaven, Branson's Titanic Museum and Silver Dollar City theme park. 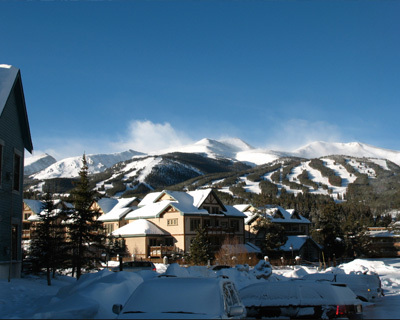 Beautiful Breckenridge is an alpine wonderland, tucked away high in the Colorado Rocky Mountains and host to world-famous ski resorts, amazing outdoor recreation and exciting cultural attractions. A Breckenridge timeshare offers easy access to pristine slopes, powdery trails and glitzy Après ski entertainment. Stroll through delightful downtown Breckenridge, play a round of championship-level golf, roam lush hiking trails or be amazed by brilliant displays of fall foliage. Browse our amazing selection of timeshare accommodations, from lavish villas to roomy studio apartments, all located in some of the world's most popular vacation destinations. Our selection will let you choose a timeshare by city, so you can find the perfect place in your favorite location.